Join Rae Wheeler and experience Alpha, so that you can lead a future group! 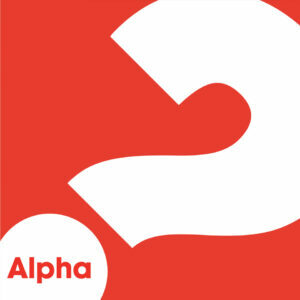 Alpha is run all around the globe, it’s a 10 weekly evangelistic course that’s set around a meal. Each DVD talk looks at a different question around faith and is designed to create conversation. Alpha needs 2 types of people to make it work; one to host, intro & facilitate small group discussion / one to quietly pray, befriend and support. If you are interested in playing a role on our team, join us!